Our editors independently research, test, and recommend the best products. 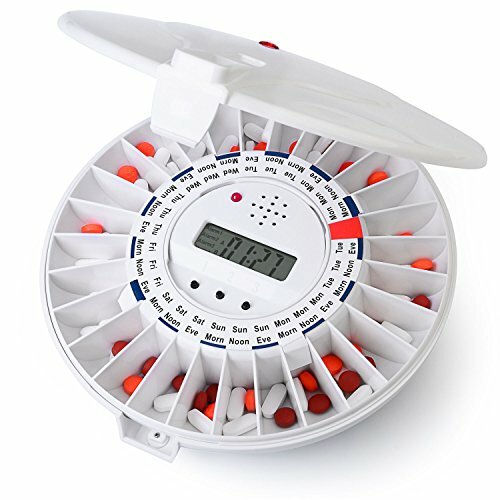 The Decorative Pill Box is a compact (but safe) way to transport a single dose of pills in your bag. 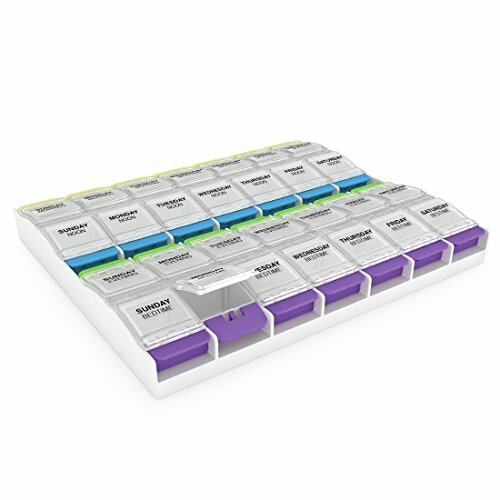 Each round box only has a single compartment, so it’s ideal for those who don’t have multiple doses or take the same single pill every day. 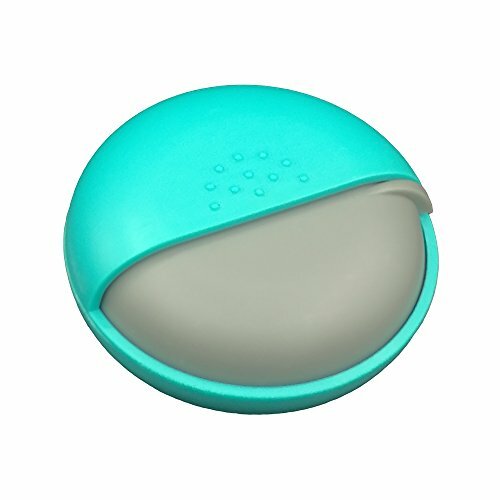 The device measures about 3 inches around, and uses a slide-and-click system to open and store your pill safely. 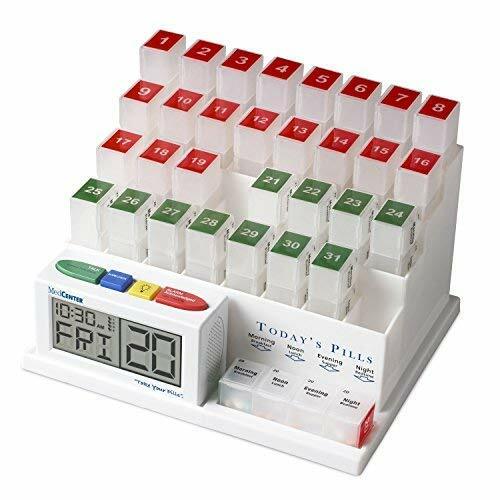 It comes in green, teal, orange, and pink colors, so you can buy multiple boxes if you want to use the LazyMe for multiple doses. Many owners it for over-the-counter pills (who doesn’t need a stash of Advil in their bag?) as well as prescribed medicine. 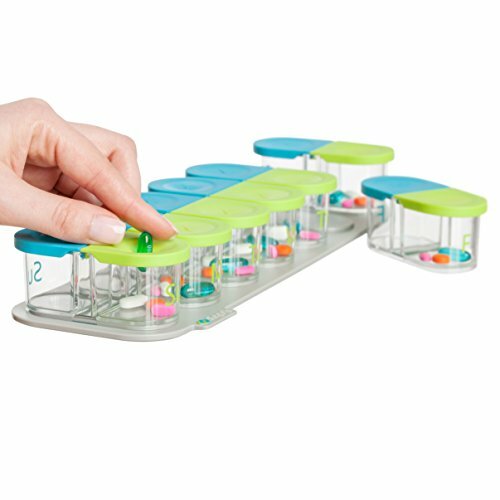 If you need a simple pill container you can take to go, the LazyMe gets the job done (and looks cute to boot).